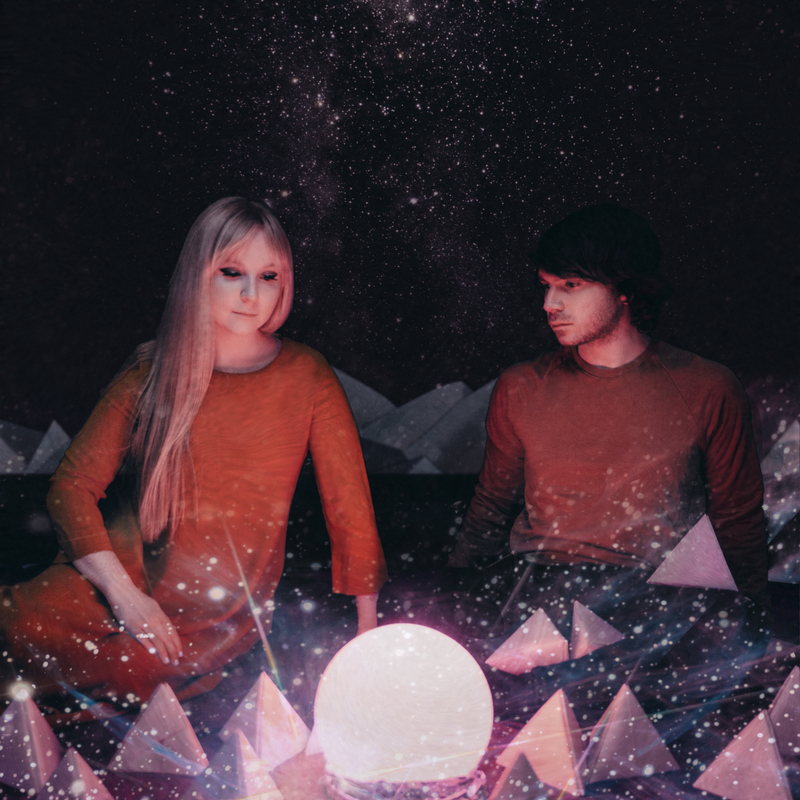 Established NYC neo-psych band Corbu is looking for a social media intern. We’re an art-centric music project with a large following (27k) on Instagram, looking to keep our followers engaged while we finish our new album. Recent career highlights include working with Dave Fridmann (Tame Impala, MGMT), playing Austin City Limits and Electric Forest festivals, touring with Bloc Party and opening for Goldfrapp at Brooklyn Steel. An ideal candidate is passionate about music and art, has a good eye for photography and graphic design, and enjoys social media (especially Instagram). You’ll be working with the band to develop strategies to maximize our social reach, and to measure the effectiveness of those strategies. Most tasks can be done remotely, but the internship will include in-person planning sessions and some video work at our studio. Established NYC neo-psych band Corbu is looking for a brand management intern. We’re an art-centric music project with a large following on social media, looking to raise awareness of our brand and monetize our creative output in as many ways as possible. Recent career highlights include working with Dave Fridmann (Tame Impala, MGMT), playing Austin City Limits and Electric Forest festivals, touring with Bloc Party and opening for Goldfrapp at Brooklyn Steel. An ideal candidate is passionate about music and art, has a good eye for photography and graphic design, and has some experience with web design and/or digital marketing. You’ll be working with the band to find opportunities for promoting/monitizing our musical and visual work, to deepen our relationship with our fans, and to help us implement those new strategies successfully. Most work can be done remotely, but will include in-person planning sessions.